Ellie and I were invited to pick out a sparkly little Christmas gift for eachother from the huge range of pretty things at Argento.co.uk. I received this really cute gold and silver star ring which I'll wear all year round of course, but right now it looks really festive - especially next to my Christmas tree! It was hard to choose what to get Ellie as there are so many pretty things on the Argento site. As well as their own brand of jewellery they also sell pieces from Pandora, Lola Rose and Thomas Sabo. My gift to Ellie was a leather wrap bracelet with a rose gold clasp - I hope she likes it! 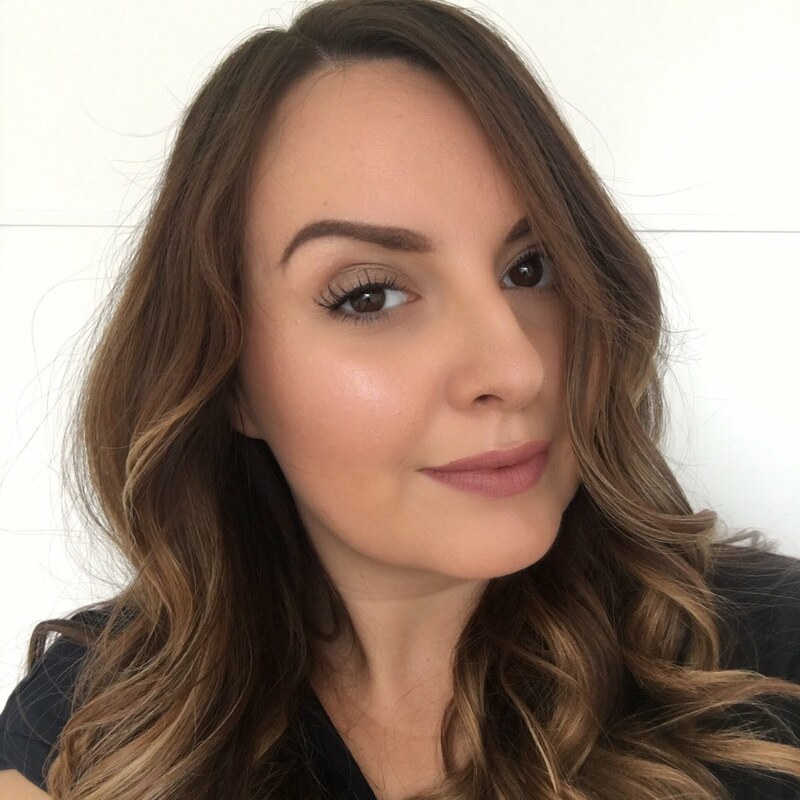 Have a peek at Ellie's blog if you get a chance - Ellie's ramblings - it's full of all the lovely girly things I like, and she has a great youtube channel too. Yay so glad you like it! !